If you have attended LowDown Brewery’s Barrel-Aged Beer Festival in the past, you remember the laid back, line-free day of great rare beers. 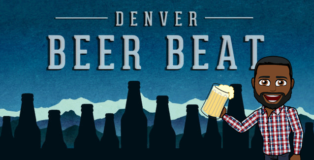 This year’s event is bound to be twice as good; mainly because it’s twice as long with more than double the barrel aged beers. 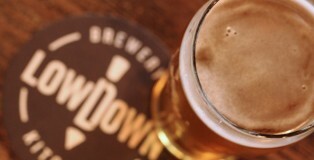 LowDown will again host the event at their brewery this weekend, January 21 and 22.